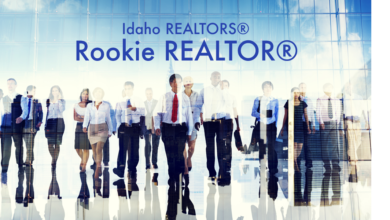 Idaho Realtor® Institute is your one-stop shop for all your education needs. Whether you are seeking your GRI designation, need your Idaho CE requirements or just have a desire to broaden your knowledge in the industry, we have the classes and tools to fit any busy schedule. CE Shop – more class selections. Get started with the CE Shop! Interact CE – experience real life scenarios while earning continuing education hours through a gamified simulation. Get started with Interact CE! Webinars – Browse the NAR Realtor® webinar archives to learn more about real estate topics that matter to your business. These webinars are meant for informational purposes only and do not count towards Idaho CE credits. Graduate, REALTOR® Institute (GRI)* – Separate yourself from the competition. Take your career to another level and earn one of the industry’s most respected professional designations! Participants receive 12 hours of Idaho CE credit for each GRI course for a total of 48 hours. Additionally, Real Estate Law (LW001) is required for 30 CE hours. 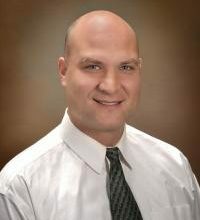 The Real Estate Law course can be taken at any local real estate school in Idaho. Upon completion, participants will have earned 78 Idaho CE hours. It is recommended that the GRI be completed within 5 years of the first class. 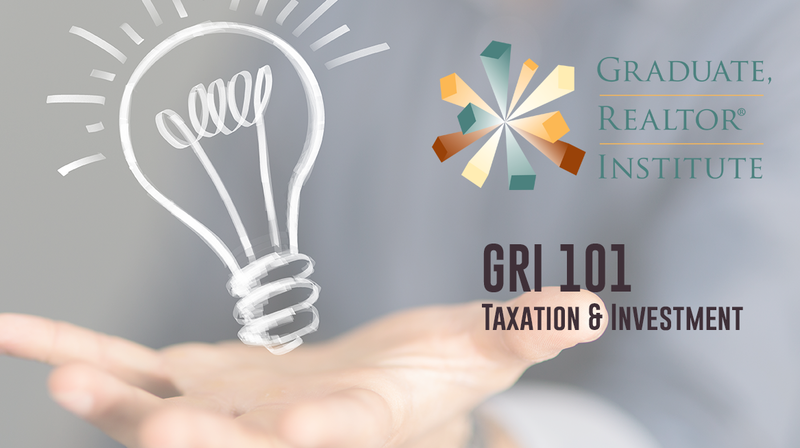 The GRI courses are typically offered once a year exclusively by Idaho REALTORS and may be taken in any order. 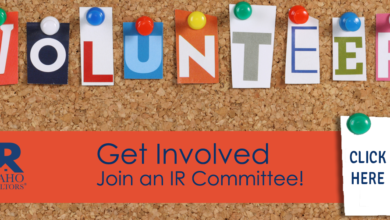 If you are a member of the NATIONAL ASSOCIATION OF REALTORS® in good standing, you can earn the GRI designation by completing the Idaho REALTOR Institute program. 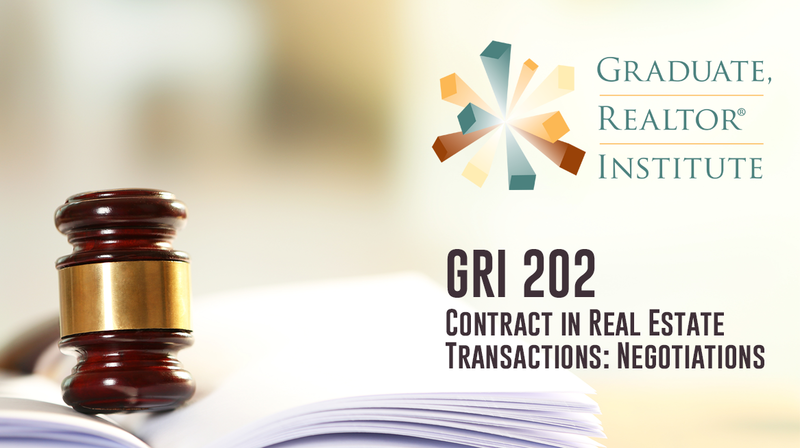 Upon completion, participants are eligible to apply for the GRI designation. 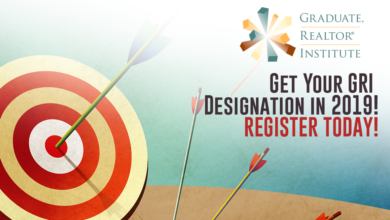 To apply, download and submit the GRI Designation Application. 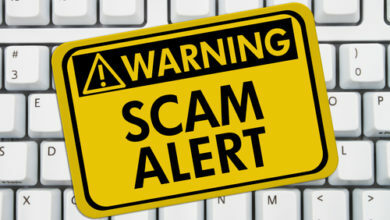 There are no annual renewal requirements. *Double dip and receive 12 hours of Idaho CE elective credit for each course! Have questions? We are here to help you!